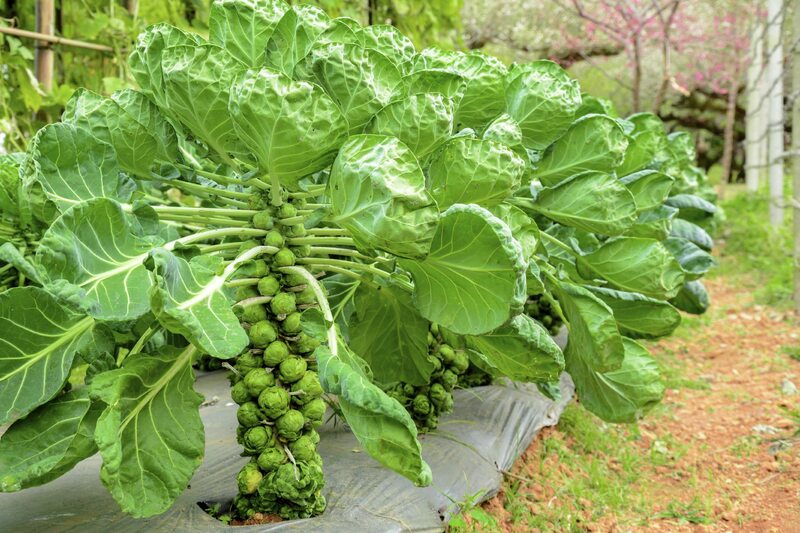 What is the best way to feed the soil for Brussels sprouts? Mix in some organic matter (like compost or manure) along with a complete, all-purpose fertilizer prior to planting to enrich the soil for optimal growth. 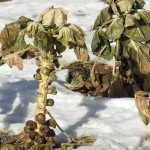 If they are already in the ground, you can simply work in some compost around the plants.